This post is sponsored by Zonderkidz. All views expressed are that of our own. Tis the season of giving back, being joyful, and spending time with loved ones. I admit, that my kids are really blessed to have everything they need in life. They might even be a little spoiled at times and they don’t even know it. I try to show and teach my kids that not everyone has what they have to keep them grounded. 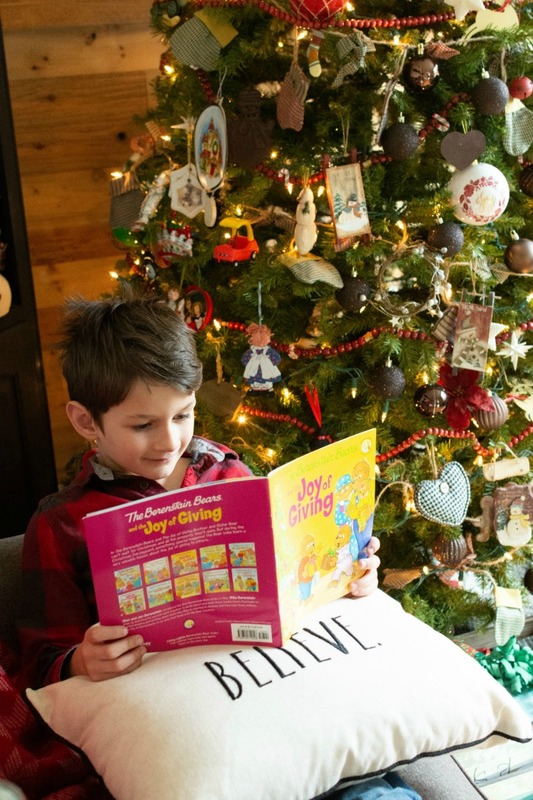 We recently received one of my favorite books (since my first child was a baby) which happens to be The Berenstain Bears and the Joy of Giving. 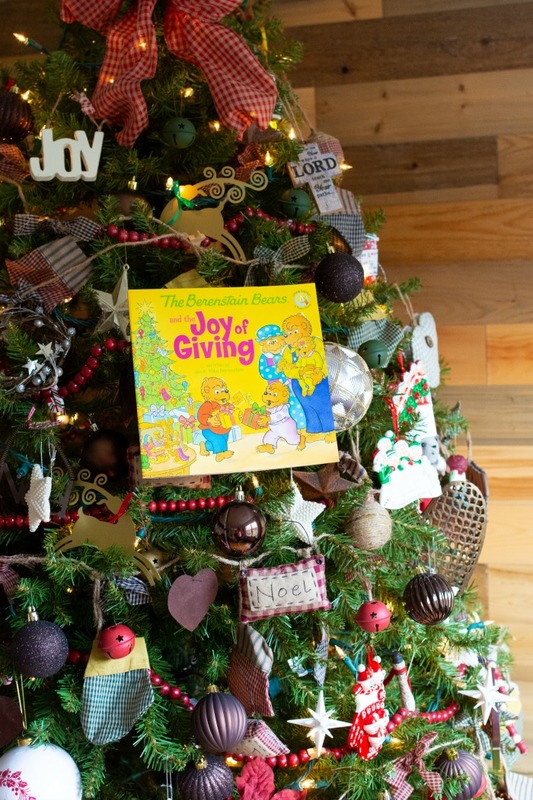 This book is such a great read for adults and kids because it sums up the true meaning of the season! Being a Christian family is extra special this time of year as we prepare to celebrate our savior’s birthday. My kids can really relate to this book because they are currently rehearsing for our church’s Christmas Pageant. I love that Brother and Sister realize that it is “It is more blessed to give than receive.” Acts 20:35. This is something my husband and I try to instill in our children daily. One way we recently did this was by going through the gently used toys in their rooms that could help a child in need. We got rid of a large bag to help the less fortunate kids have toys to play with. Besides giving to the less fortune with donations, I also taught my kids that they should give back to those who help them in their daily lives. 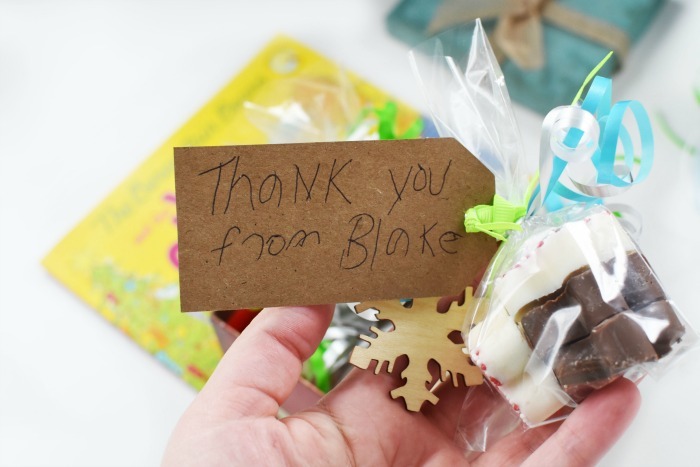 We recently made some candy gingerbread men and bagged them up with some ribbon and thank you tags to say show our appreciation. I explained to my son that people like the bus driver, teachers, mailman, and gym workers all deserve an extra thank you for their daily efforts. 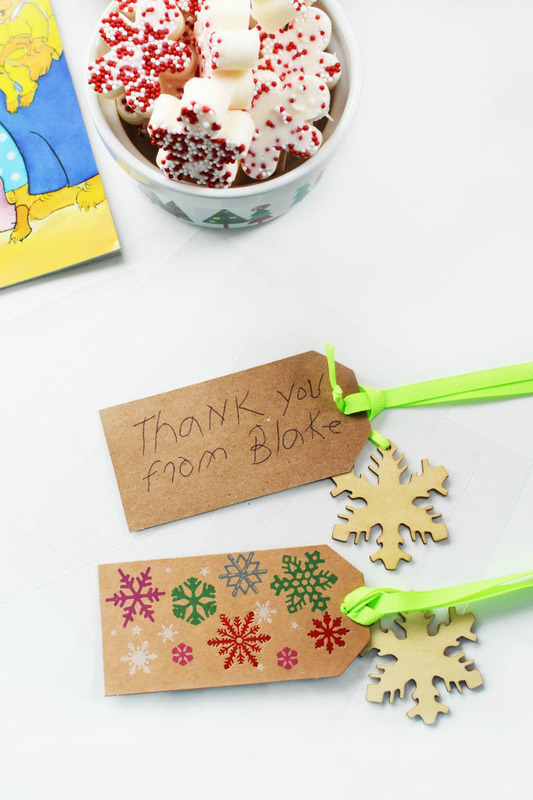 These candy gingerbread men were so quick to make and will hopefully continue to put smiles on their recipients faces. Add sprinkles to silicone mold, pour creamy candy inside until each is filled. Use the rubber spatula to even out the tops to keep them smooth. Share with anyone you think deserves a little extra love this season! Volunteer our time- choose a place to volunteer as a family to give back. Say thank you daily to people who help us and provide a service. Donate to charities- this includes money and items. 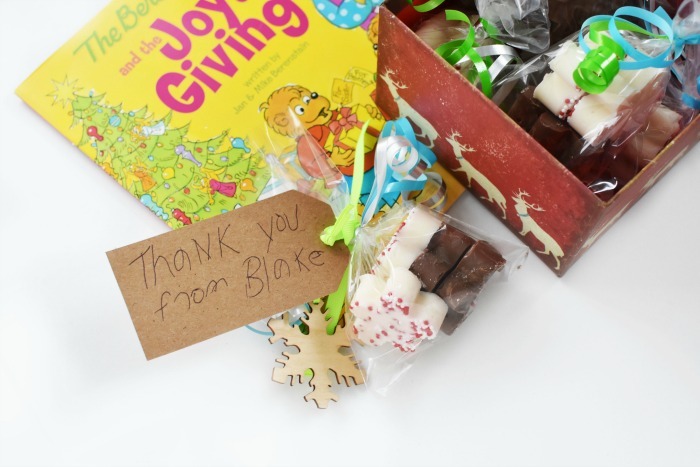 Write thank you letters, and hand deliver them to people in the community like firemen and police. 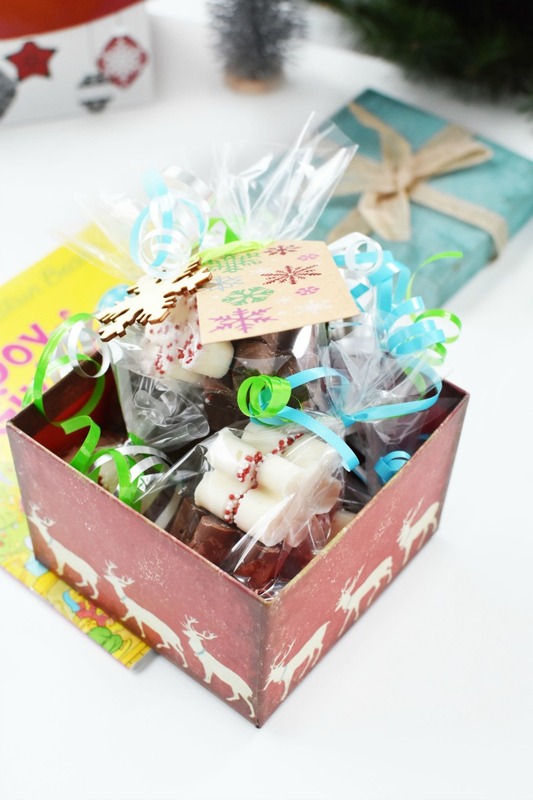 Make homemade gifts like these candies to show people they are special. 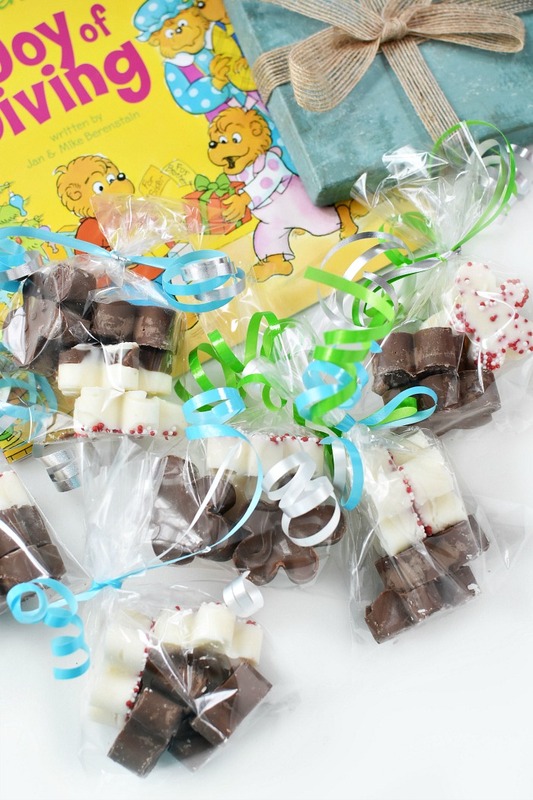 Ideas include candies, cookies, cupcakes, or bead necklaces, etc. Pray- We always thank God for everything he has done, is doing, and will do in our lives. 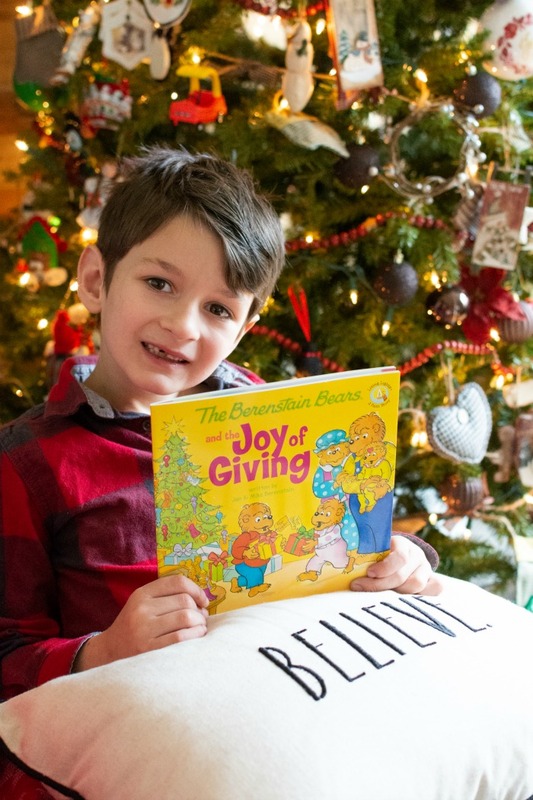 Pass the book The Berenstain Bears and the Joy of Giving on to a new family that might enjoy the message. This book is sold in-stores now and is perfect for young children ages 3-8 although any age can benefit from the amazing message! That is so cute! It’s more important than ever this time of year to recognize how important it is to give back. I LOVE this book! The Bernstein Bears were my favorite growing up and now I share the books with my kids. These are really cute! I have to try to think of some gifts so this is perfect. I love this book! The Bernstein Bears were my son’s favorite! I miss when he was little! I love the Berenstein Bears. There is always an important message in each book. 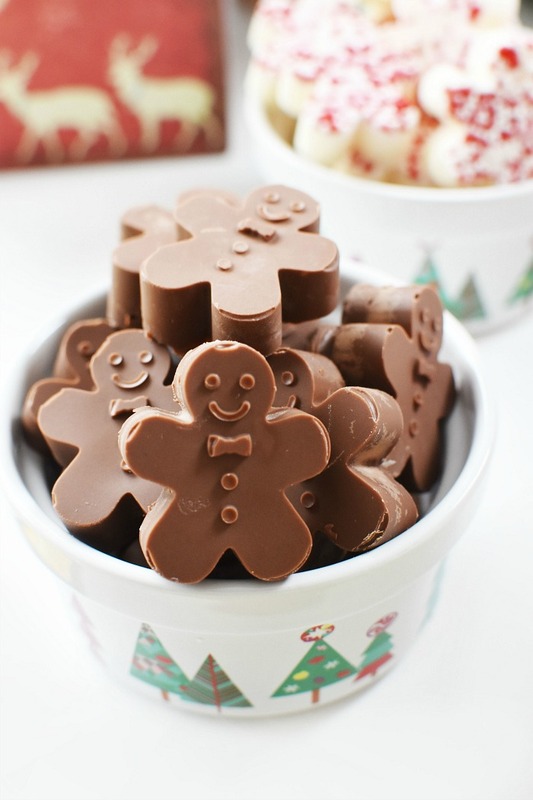 These candy gingerbread men are a cute idea. This is such a great idea! I love that it is so easy to make! 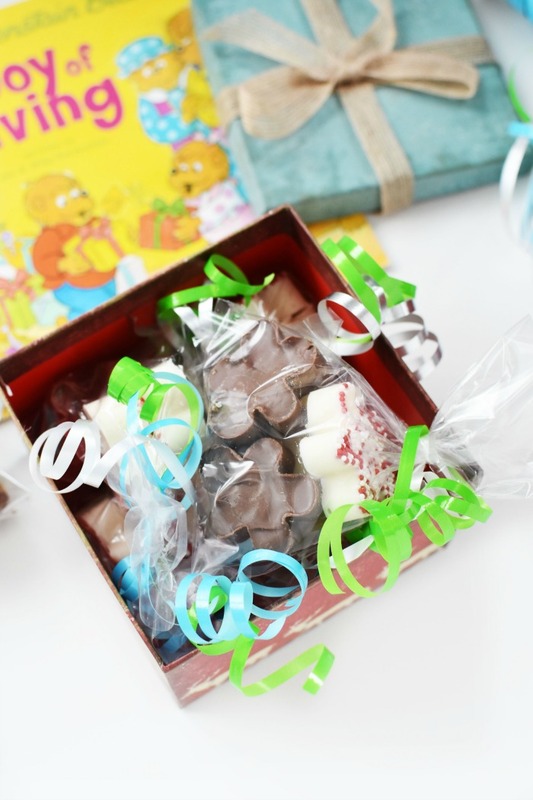 Aww, I remember reader the Berenstein Bear books when I was younger, I loved them! I need to get these for my kids.